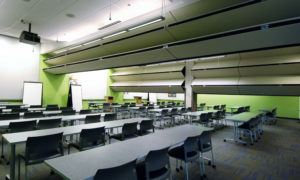 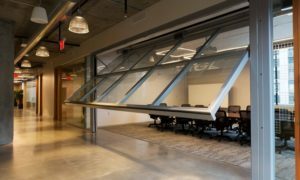 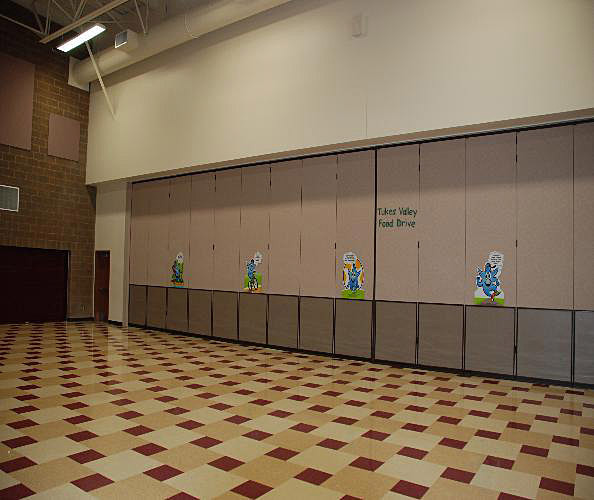 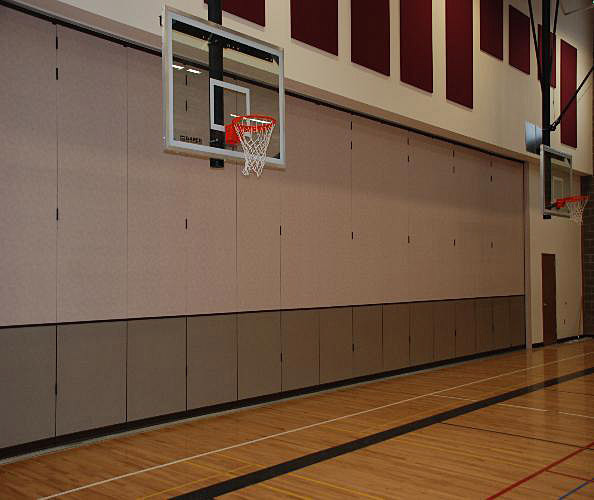 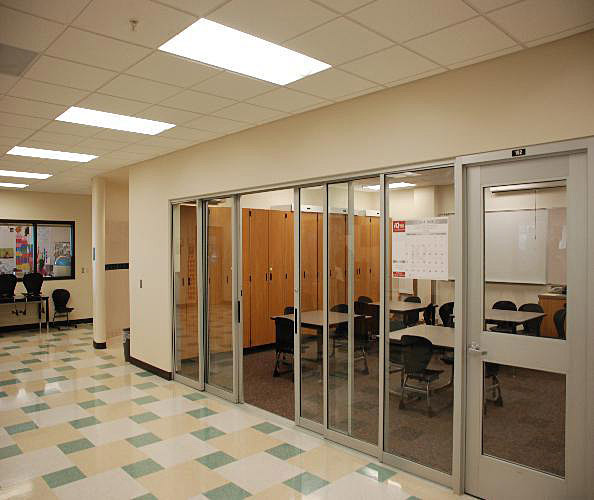 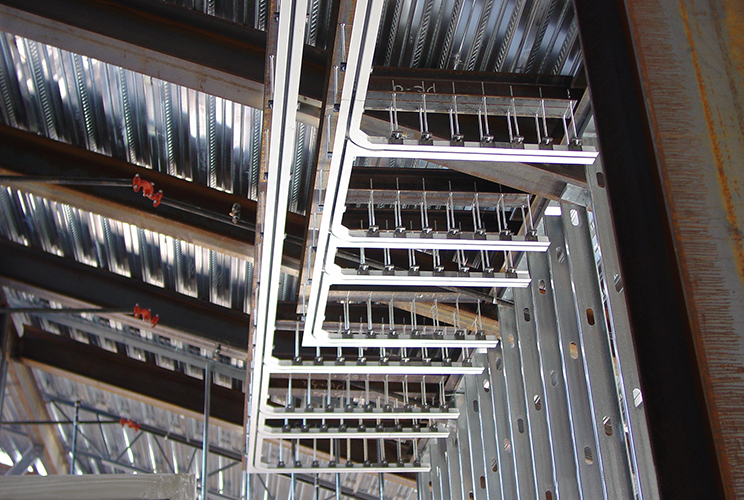 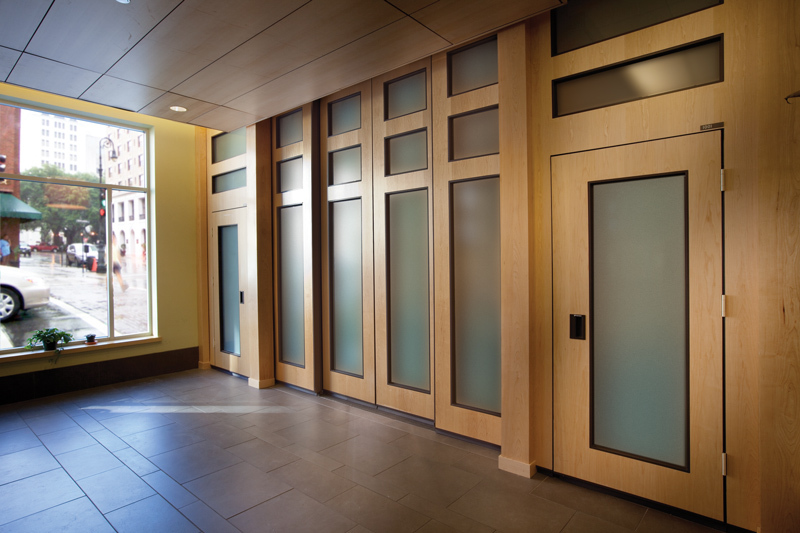 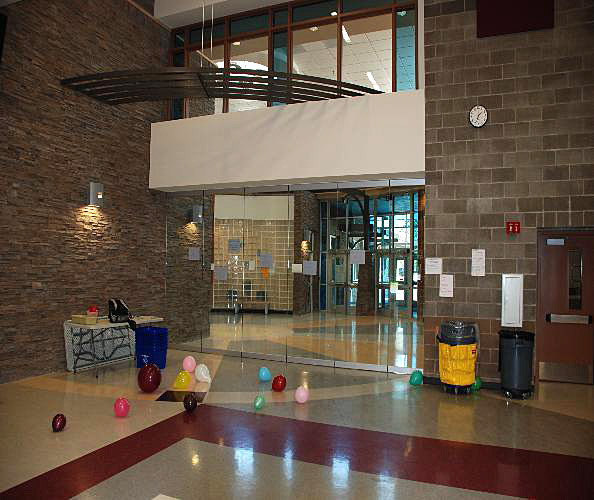 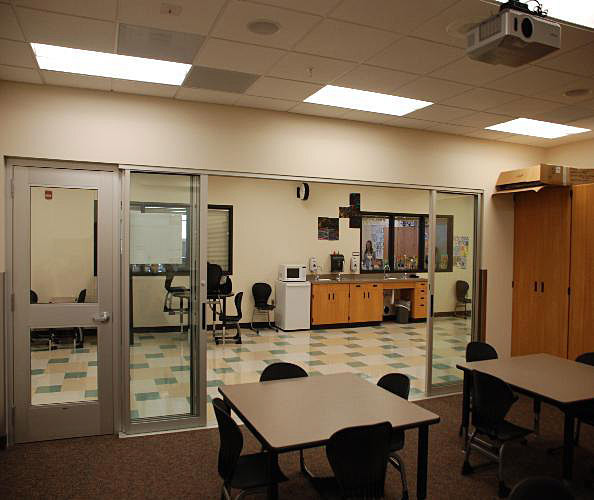 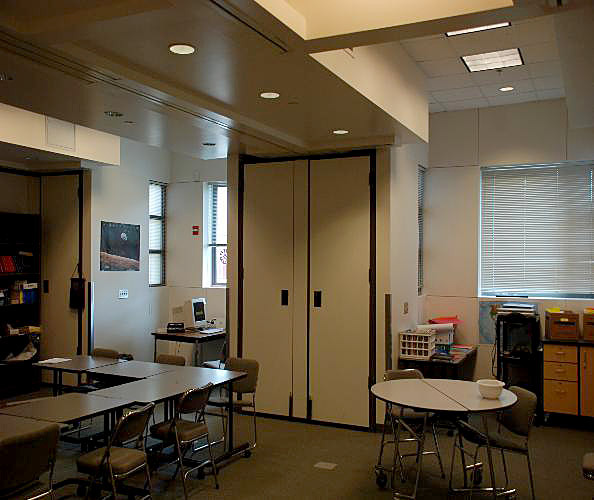 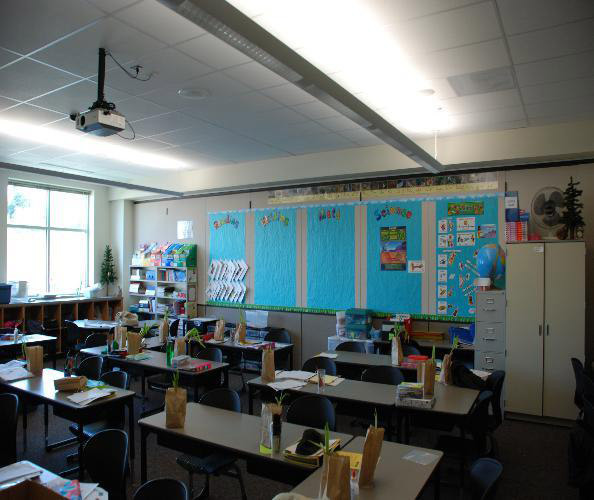 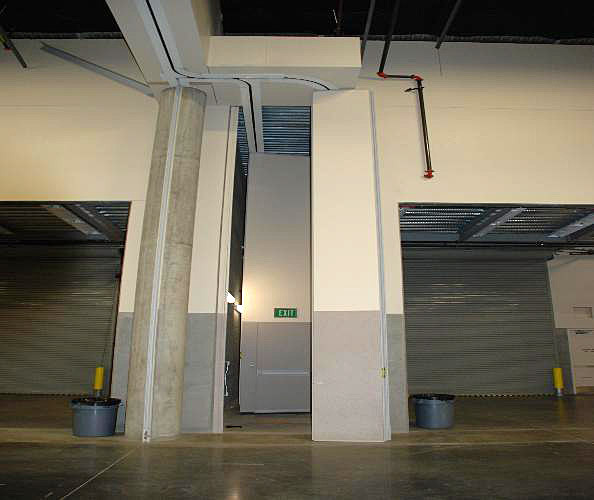 Operable partitions transform interior space to meet current and future demands. 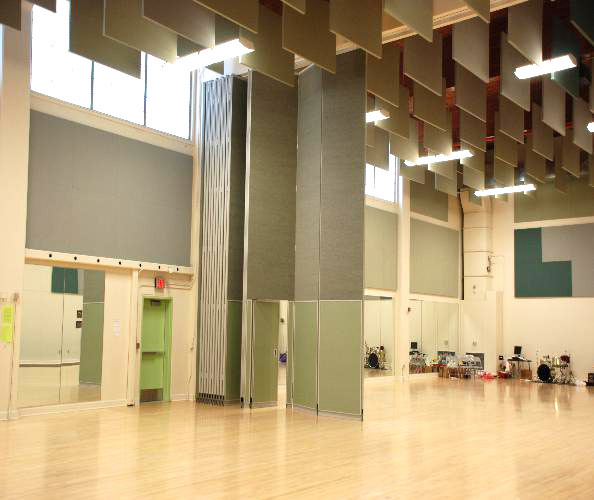 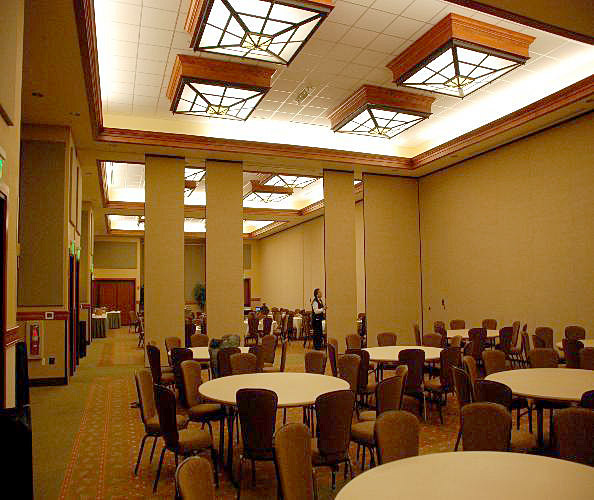 They allow for room sizes to be tailored to each event with minimal set-up time, offer sound control through a wide range of acoustic ratings without fixed wall constraints, and allow for more efficient use of floor space and personnel. 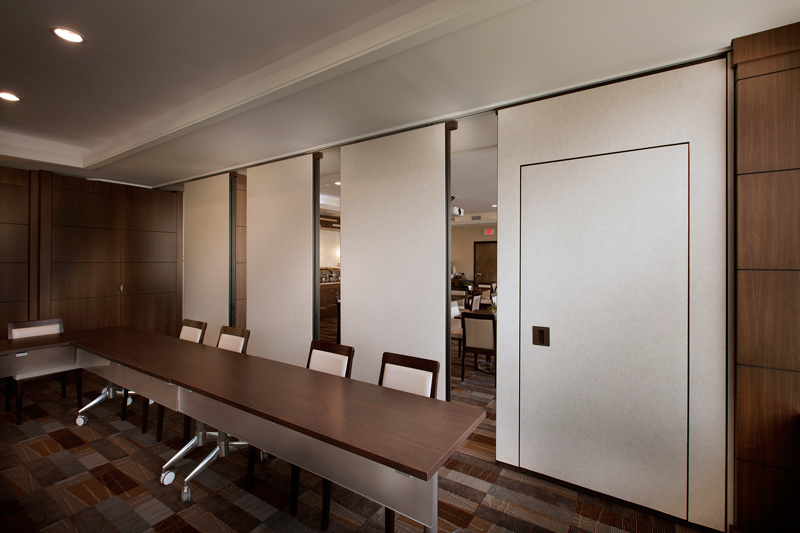 Partitions are available in a variety of finishes, including wood, glass, fabric panels and laminates, with a variety of skin options.